1. Let all my enemies against my business growth, be wasted, in Jesus name. 2. O Lord, let the doors of business opportunities open for me; morning, afternoon and evening. 3. Let profitable business meet me on the way in Jesus’ name. 4. No devourer shall destroy the fruit of my labor in Jesus’ name. 5. You devourers and wasters of fortune, I command you to depart from my life in the name of Jesus. 6. I use the Blood of Jesus Christ to wash my hands and my entire body and make them clean today. 7. I retrieve my blessings from every evil attack in Jesus’ name. 8. I break every curse of failure in the name of Jesus. 9. Let the Lord reveal to me every secret behind the problem. 10. I command the devil to take off his legs from any money that belongs to me in the name of Jesus. If you’ll be a prisoner of hope, God promises He’ll pay you back twice for the unfair things that have happened. You may have had a setback, but it’s a setup for God to do something better. This is your year for double. This is your year for vindication, for restoration, for new beginnings. Now you’ve got to get your mind going in the right direction. You’ve got to talk to yourself the right way. Amen and amen.I receive vindication,restoration, my blessings and miracles from God in the blood of my savior Jesus Christ. My prayer request:pray for my sister’s business, pray for my brother’s poultry business to get back on track,pray for my financial breakthrough I need to start up the business I have always been planing. Pray for my parents and family that God will continue keeping us in good health and long life to my parents that 1 day soonest we their children should start taking care of all their needs that they should enjoy the fruit of their labor .thank u man of God.this week is my week of breakthrough in all areas of my life and family’s. Amen to God be the glory. Pastor please pray for my settlement visa. 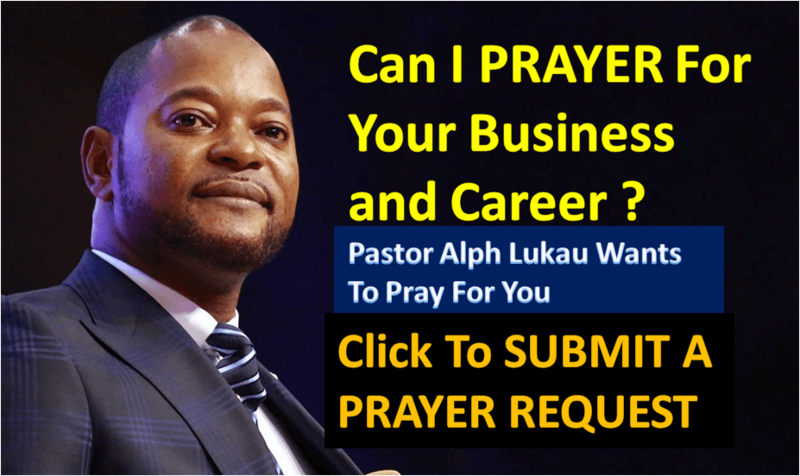 Thank you Jesus for sending your son Pastor Alpha Lukau to deliver us from hands of devils. I ‘am longing for a house. Please Man of God make a breakthrough for me in Jesus name. AMEEN PAPA… I… RECEIVE IN THE NAME OF JESUS.